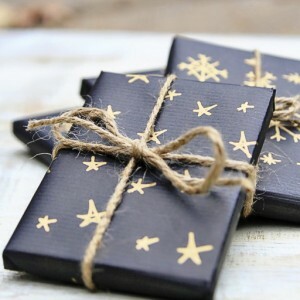 You might have seen Giada’s fabulous DIY’s before at Pop Shop America. She’s our latest blogger and created such memorable moments as the Pressed Flower Phone Case DIY, Foldable Autumn Package Templates, and these Hand Illustrated Recipe Card Printables. 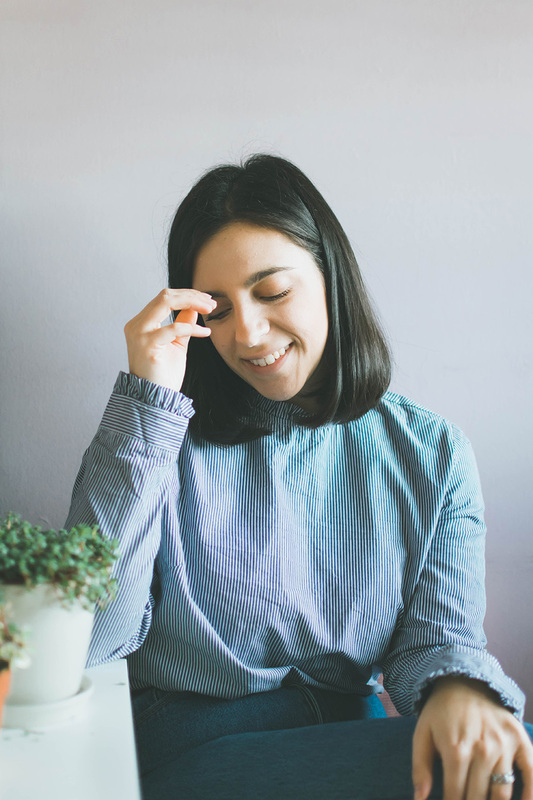 What you may not know about Giada is that she is also a web designer, coder, and graphic designer that runs a full time agency and has a passion for web building. 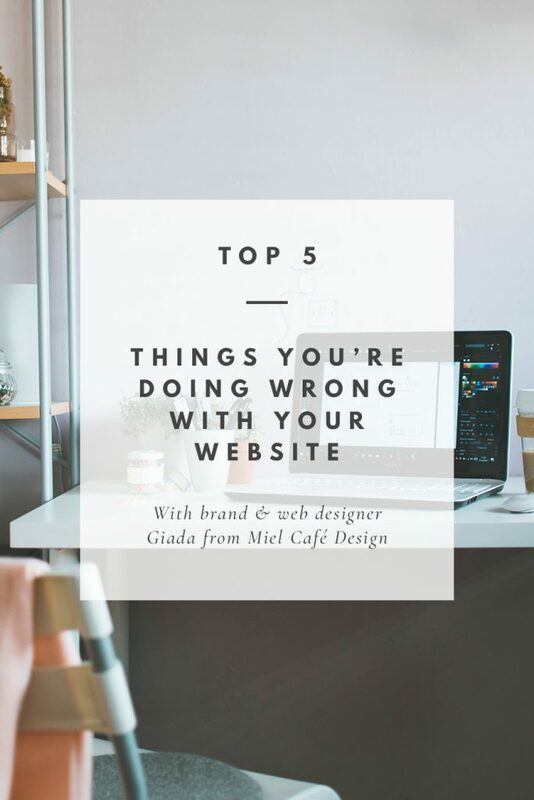 I asked Giada a few questions about her agency, Miel Cafe Design and got her Top 5 Tips for Things You are Doing Wrong with your Website. They are full of useful tips and helpful info to make the most of your online presence. BB: How did you learn how to design logos and websites? How long have you been doing this kind of work? GC: I’m a self-taught designer since so many years now, that I can hardly remember where it all started! I remember being very young when I started playing around with Photoshop and creating graphics of any kind. I learned coding when I was 14 and it’s been an on-going process ever since. You never really stop learning when it comes to anything web-related – things change so quickly! 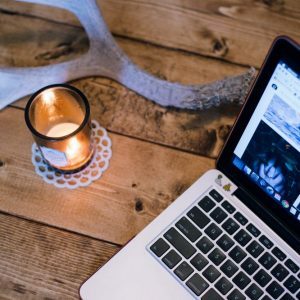 My business though, it all started a couple of years ago when I decided I’d sell some ready-made blog designs on Etsy “just to see how it goes”. I would have never imagined it could make me rediscover my passion for web and graphic design, and finally decide this is exactly what I want to do for a living! I always hear people say a web designer can’t be a graphic designer at the same time. But you know what? You do you! I know how to code and develop a website, and I definitely know how to brand too! BB: What is your favorite client work that you have ever done? Oh, I have so many! I always say I’m so lucky to work daily with so many brave and inspiring clients! I appreciate any client trusting me for their blog, web or brand design and always put all of myself into any client work. If I had to pick just one, it would be my first ever brand! The owner of Daisy Studio is an Italian creative florist, working at floral compositions, workshops and children activities. 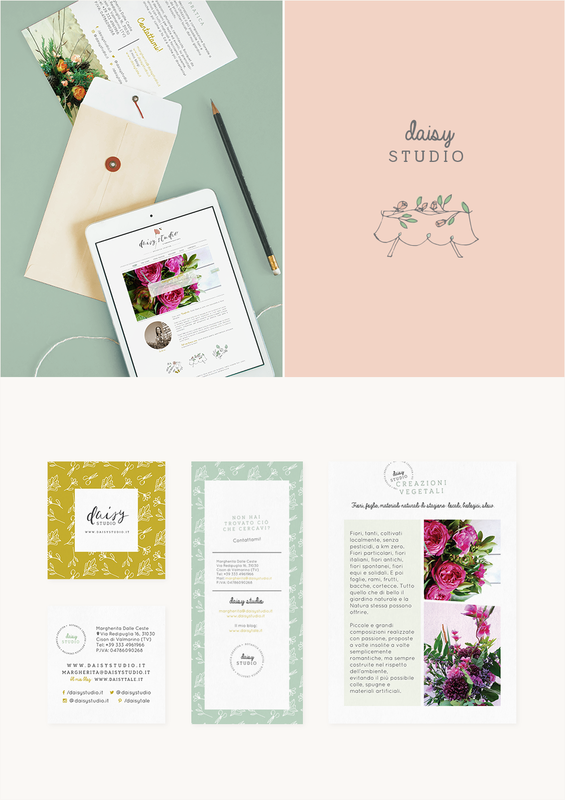 Together we worked at the design of a brand identity for her studio, involving also a website where to showcase her services and portfolio, but also lots of branded stationery for her marketing strategies! 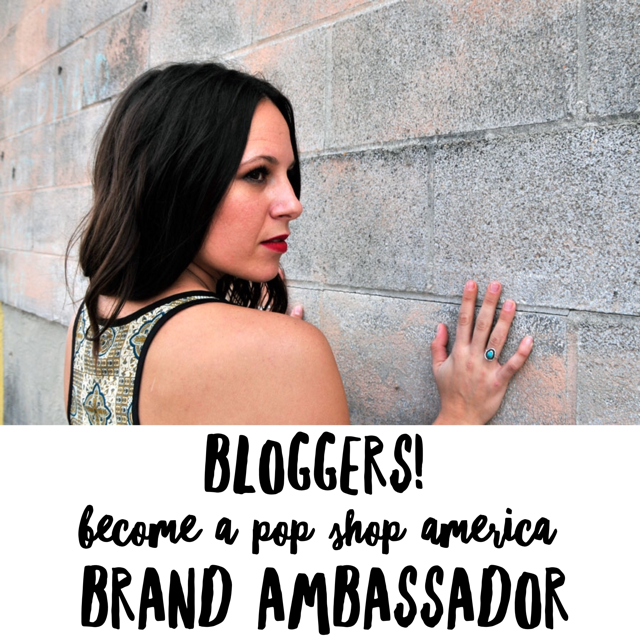 But then I also love working with bloggers and creatives too! And I have to admit there’s nothing I find more inspiring than creating logo designs for fellow inspiring bloggers! You can check out my portfolio here. Here are 5 basic website mistakes you’re probably currently making, and how to fix them. 1. You’re not thinking about SEO enough. Yes, SEO can be boring and overwhelming. There’s so much to think about and all you really want to do is put your thoughts out there. Surely not to worry about image alt tags, keywords and all that jazz…! Keywords: you want your pages and blog articles to be found by people who are truly interested in the topic. Study your competitors to find out what kind of keywords they’re using. Provide articles that fit into your niche and select compelling keyword for each page/post. Keyword should be repeated in your articles proportionally to the text length. But it’s a good practice to repeat them a minimum of 4-5 times. 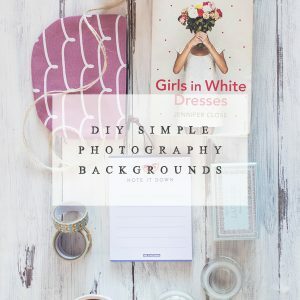 Image Alt Tags: images are beautiful to see and very useful when it comes to arrange your page aesthetically… but in search engines, they’re pretty useless elements, unless you assign a coherent and keyword-rich title and alt tag to all your website images! Alt tags are basically the only way search engines can read an image and understand what’s about. Make sure you insert your keyword in there too! Headings: it’s also a very good practice to remember to add headings to hierarchically subdivide your content. Use your keywords in your headings to make your content even more SEO-friendly. 2. You’re using punctuation right. This might sounds weird, but readability is a huge factor in SEO. But also, it’s so essential to make sure any user landing on your page is encouraged to keep reading! You’ll probably write the best pieces and know how punctuation should be used properly. But on the web, the shorter the sentences the easier a content is to read! Try to maintain at least 25% of your article sentences under 20 words. Yes, even if it means using punctuation “wrong”! 3. You’re not using visuals. I can’t really stress enough about the importance of visual elements in web pages! People like to actually see what they’re reading about. Visual elements can be anything from the more frequent photography, to graphics, charts, statistics, illustrations… (I have actually recently written a whole article about it here)! They will not only help you explain your reasons, but will be good for readability too, making your page easier to read and much more interesting! 4. You’re not stating what you do. 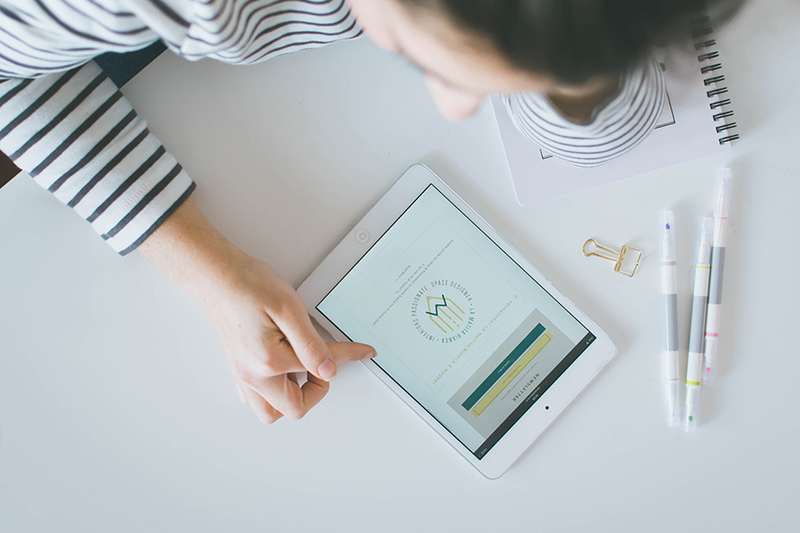 Your website is your online portfolio, whether you’re using it for your business or just for fun! If you want to be found and, once that happens, that people stick around, you need to let them know what you do and why they should stay! I see so many people afraid to talk about what they do, put effort into explaining their work on their own website. Use your landing page to give an insight of your work to potential clients or readers. But most importantly, clearly explain what your website is about! You want to make it as easy as possible for any users landing on your page, to understand how lucky they’d be if they considered to stay! 5. You’re afraid to trust a professional. Whether it’s web and graphic design, photography or SEO, remember we can’t be all good at everything. Running a website with no help it’s definitely possible! But if you are starting to find it overwhelming, or even you can’t see a growth no matter how much effort you put into it… well maybe it can be worth to trust a professional and be open to be helped. From my personal experience, I see too many websites with beautiful potential, simply turned off by a lack of attention to details in design. 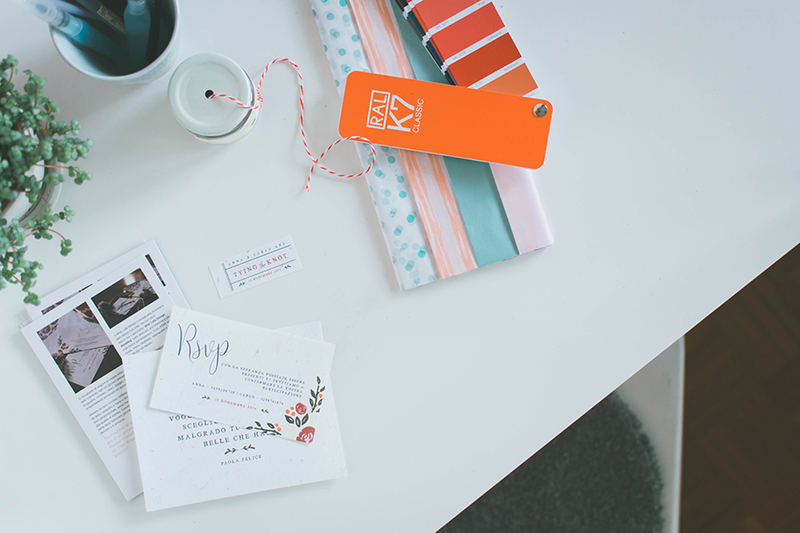 Branding is so fundamental and design is a huge factor when it comes to first impressions. Trusting a designer could be your best bet! BB: How does someone get in touch with you to hire you? GC: I work with clients from literally anywhere in the world, that’s the magic of the internet! This is why my preferred contact method is always by email. It’s just the best way to conciliate all those different time zones! From the very first time a client gets in touch, I like to firstly hear about his business/project a bit more in details, and then I’ll be back with a few ideas on how we can work together in the immediate! I like to make sure the client already loves the sound of the project. There’s nothing better than a perfect client-designer match, both excited about a project even before it’s started! 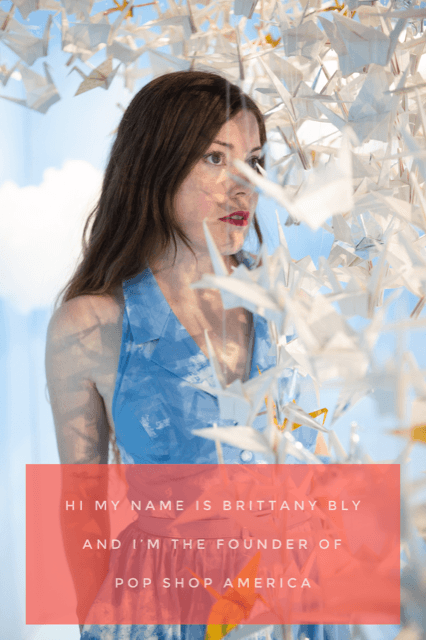 If you are planning to launch or rebrand your business, give your blog/website a new look, or have some business or event stationery designed, I would love to hear from you! Get in touch here. BB: What type of clients are you looking for? 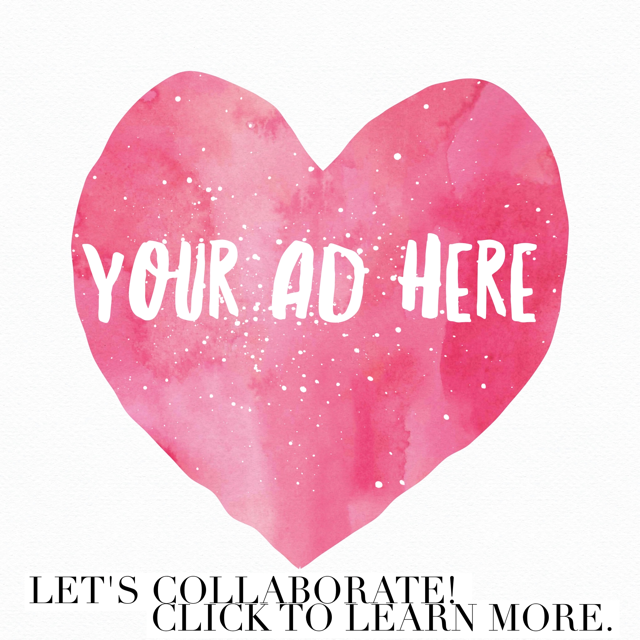 GC: My clients are mainly small business owners, creatives and bloggers. I like to work with creative people, clients that are interested and open to invest into their business. My ideal clients are passionate about what they do for a living and realize their businesses deserve graphics that will attract the right sort of people and help them sell! 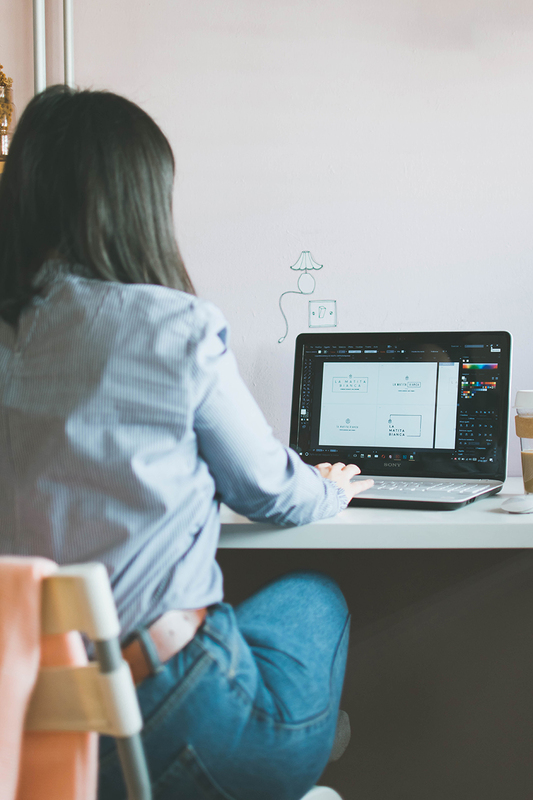 Whether you’ve been running a website for years or you’ve just started, I’m sure you’ve quickly realized there’s so much to think about when creating pages and contents for your online space. Not only that, running a successful website doesn’t happen overnight! You might have the best of ideas, write the most insightful content, and still find your traffic never really grows. Your talent is priceless, yes, but websites don’t really work like that!